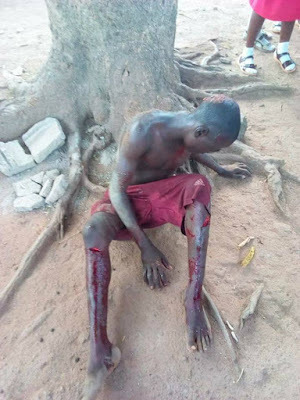 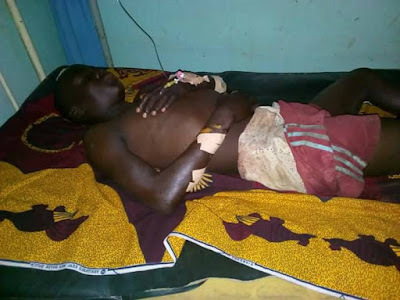 A young Nigerian teenager was brutalised by his father in Kaduna state. 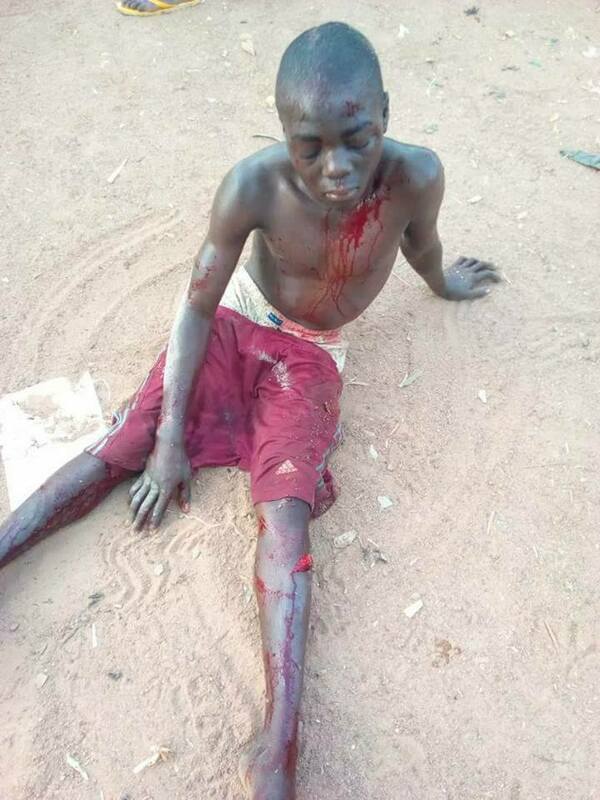 According to our findings, the boy was brutalized with a cutlass by his father as a punishment for his undisclosed offence. The boy ‘s case has been taken up by the Committee for the Defence of Human Rights.